Here at Joe Horrox Law, we have helped injury victims from throughout the state of Florida receive just compensation following a serious injury or accident. People in and around the greater St. Augustine area can count on our team to help them in their time of legal need. Serious motorcycle accidents can lead to major injuries, and collisions caused by negligence should result in lawsuits against the negligent parties. Let's take a moment to consider the role of helmets in preventing serious injuries and why they are important to wear. Are Motorcycle Helmets Mandatory in the State of Florida? Florida is unique in some ways in that a motorcycle helmet is not mandatory in certain circumstances. 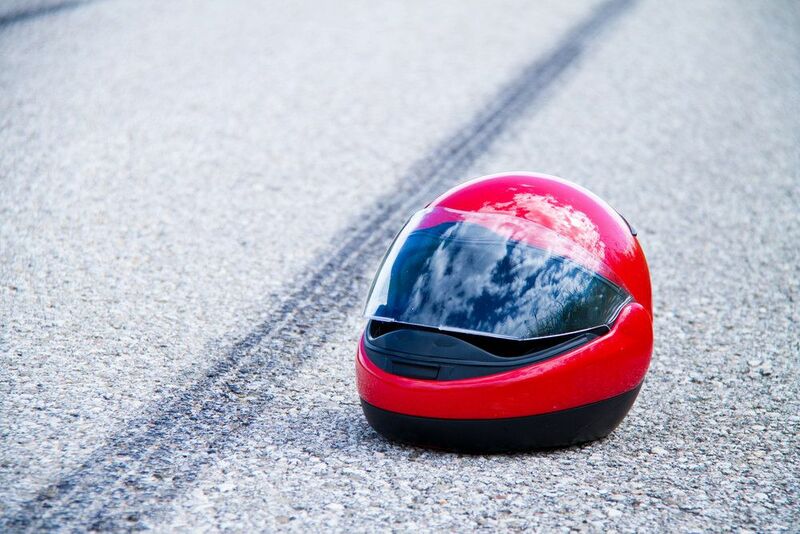 The helmet law can be somewhat confusing for people coming in from out of state, such as people who come into town for Bike Week or Biketoberfest. What Is Required to Operate a Motorcycle Without a Helmet? A motorcycle helmet is required for all people on a motorcycle age 20 or younger. People who are aged 21 or older are not required to wear a motorcycle helmet so long as they have a medical insurance policy that covers at least $10,000 in medical benefits. Even though you can technically ride your motorcycle without a helmet on, it's always better to be safe than sorry. Motorcycle helmets prevent injuries and save lives, and they can mean the difference between life and death. We recommend that motorcyclists of all ages and regardless of their insurance policies wear helmets while they are on the road. If you wear a helmet with a windscreen, you can also potentially prevent injuries to the eyes and the eye area. Riding Jackets - A good leather jacket or sturdy jacket will help prevent scrapes and cuts (road rash) following a serious accident or collision. Jeans or Sturdy Pants - Covering your legs with a good pair of jeans or pants for riding can reduce the chances of road rash and prevent serious injuries as well. Riding Boots - Good boots for riding are ideal for preventing injuries to the ankles and the feet. Gloves - Gloves are crucial for preventing major injuries to the hands, particularly the palms should you need to break your fall. Leathers or Armors - For serious riders, wearing special leather suits or riding gear with underarmor in certain areas (shoulders, elbows, back, hips, knees) can help reduce the severity of injuries, particularly at higher speeds. If you need any help selecting protective gear for your riding needs, you can consult with your local motorcycle retailer or look up various garments and items online. Do your research, and stay safe. For more information about your legal options following a serious motorcycle accident, be sure to contact a skilled personal injury attorney today. The legal team here at Joe Horrox Law will work with you to ensure that you receive strong legal representation.